Wassily Kandinsky – Plate 1 from the portfolio. Small Worlds (1922). In HD! 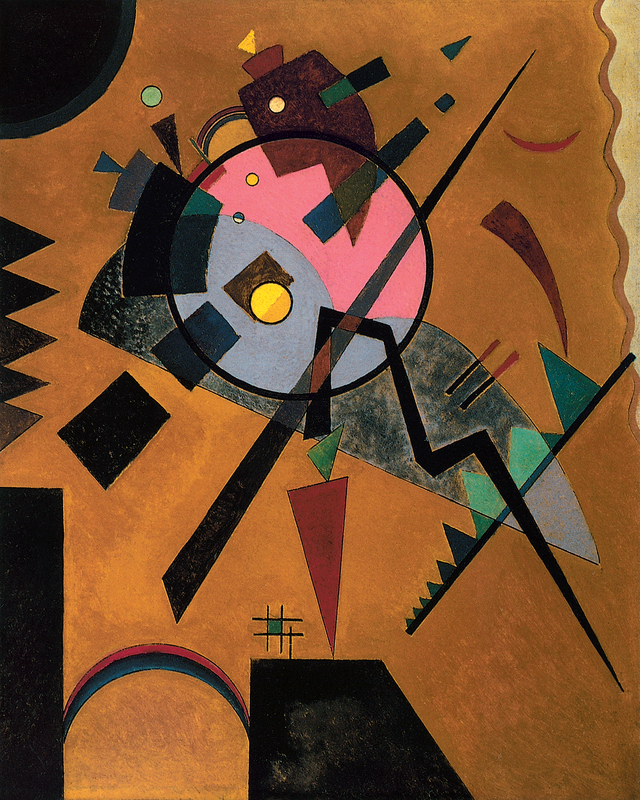 Click on the image to see Kandinsky’s Grey and Pink, with all its amazing details! 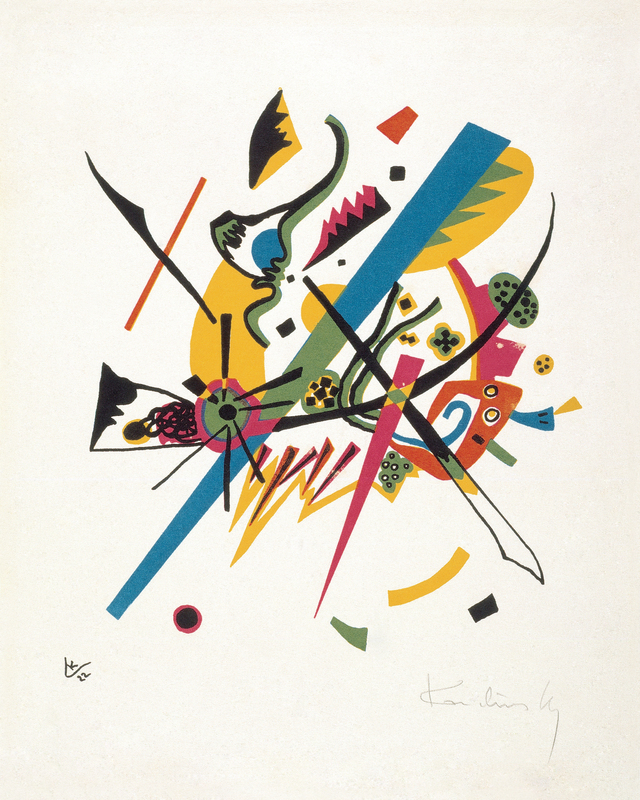 Wassily Kandinsky – Plate 1 from the portfolio. Small Worlds, 1922. Wassily Kandinsky – Grey and Pink, 1924. In HD! Wassily Kandinsky – Grey and Pink, 1924.